Blio iPhone app supports Rapid Serial Visual Presentation (RSVP)mode which lets you read up to 1000 words per minute with each word presented individually. 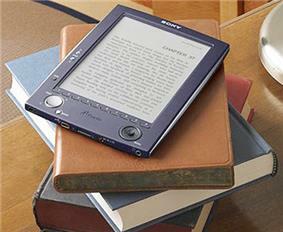 The reader controls the rate of presentation with a screen thumb dial. ^ Barrett, Brian (December 28, 2009). "First Look at Blio, Ray Kurzweil’s Tablet-Friendly Ebook Format". ^ Sydell, Laura (January 6, 2010). 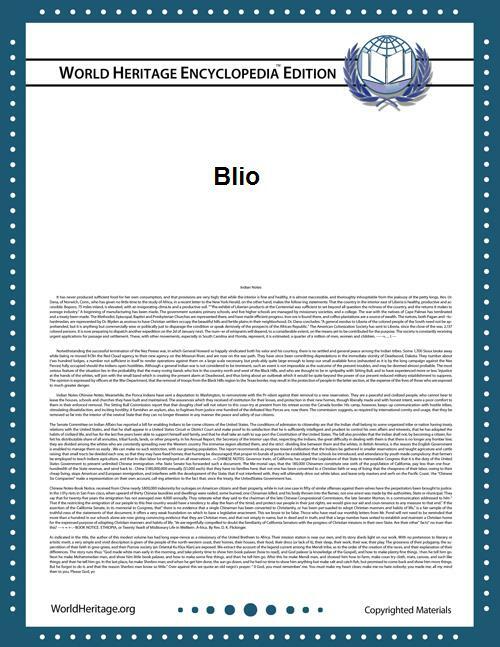 "Blio: Perhaps The Future Of Books?". ^ "Homepage". Blio. Retrieved 2012-05-05. ^ "Axis 360 Digital Media Library by Baker & Taylor". Baker-Taylor.com/Axis360. Retrieved August 2013. Spoken word, Carlyle Group, /e Coe is both the President and CEO of the company.